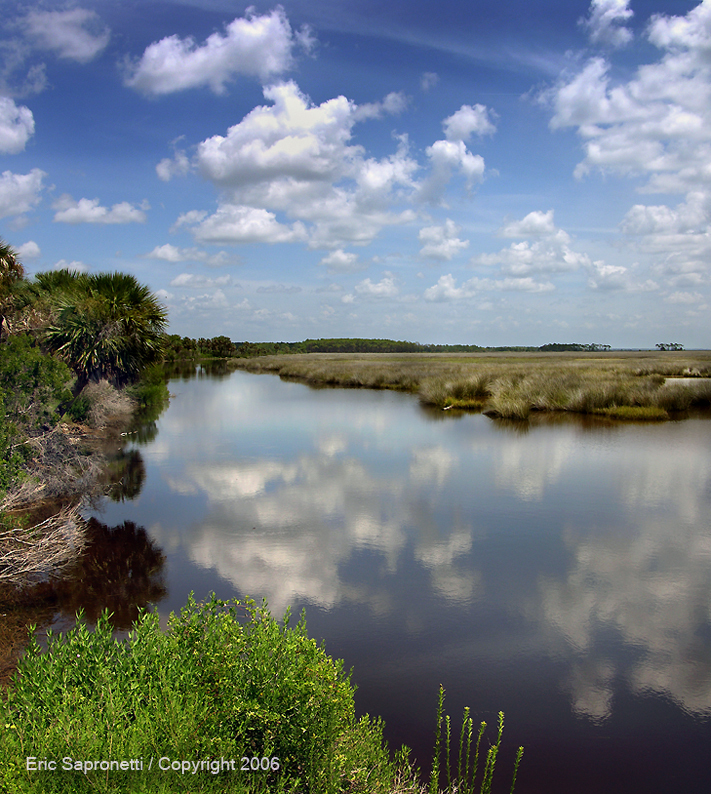 The tidal flats at St. Marks are a sight to see. The flats are teeming with waterfowl, fish, and snakes. Of course, when you are there you also need to be aware of alligators who also thrive in this habitat.